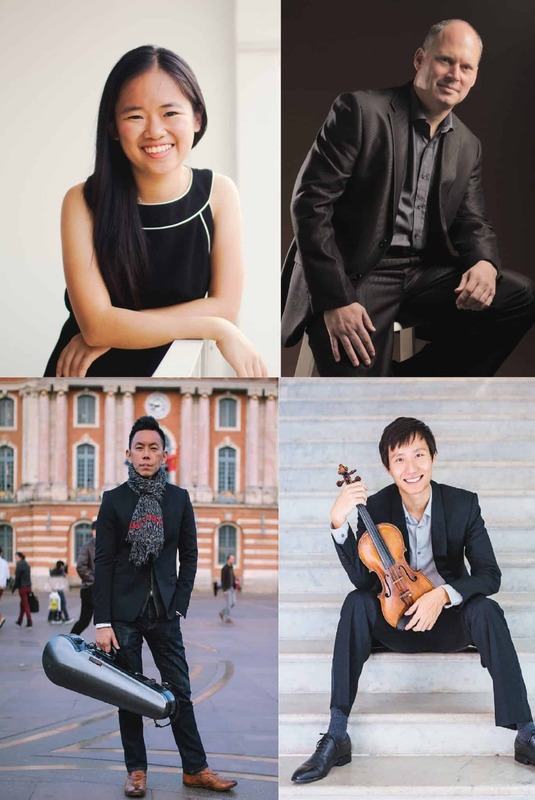 We are so excited to announce our first concert for 2017, and our 10th concert of the series: Side by Side. 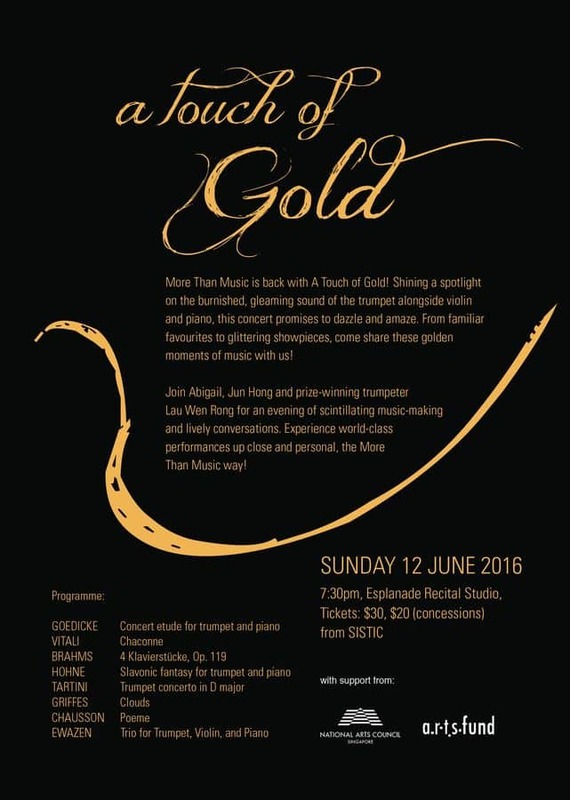 Our guests will be none other than our own professors from YSTCM: Prof Thomas Hecht and Ng Yu-Ying from the T’ang Quartet. 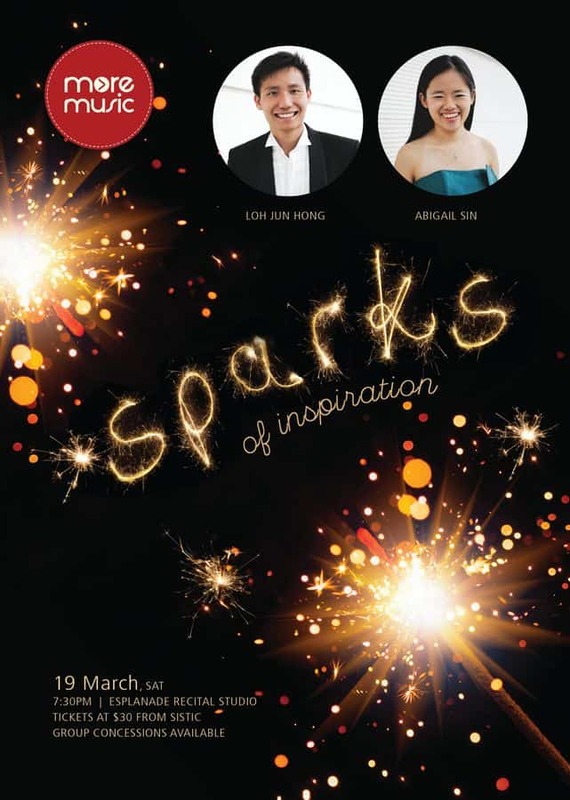 Featuring Ravel’s La Valse for two pianos and Ysaye’s Sonata for two violins, this will definitely be a concert to remember! 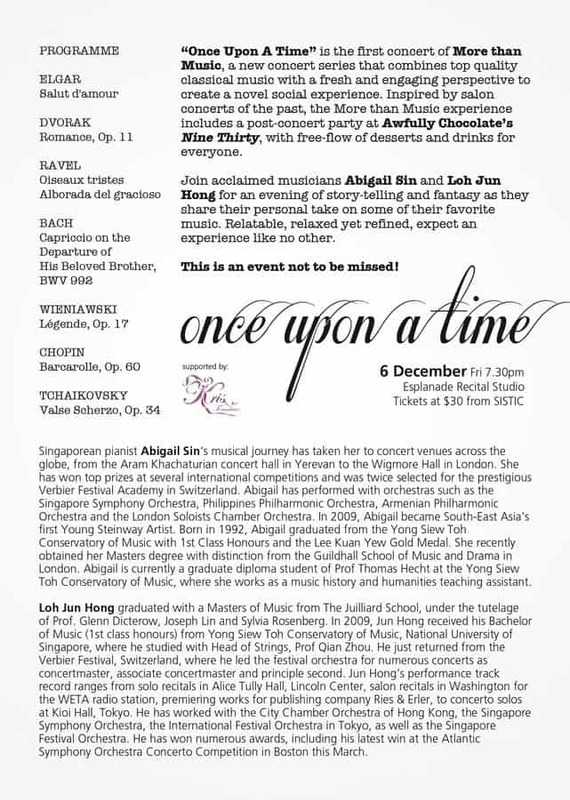 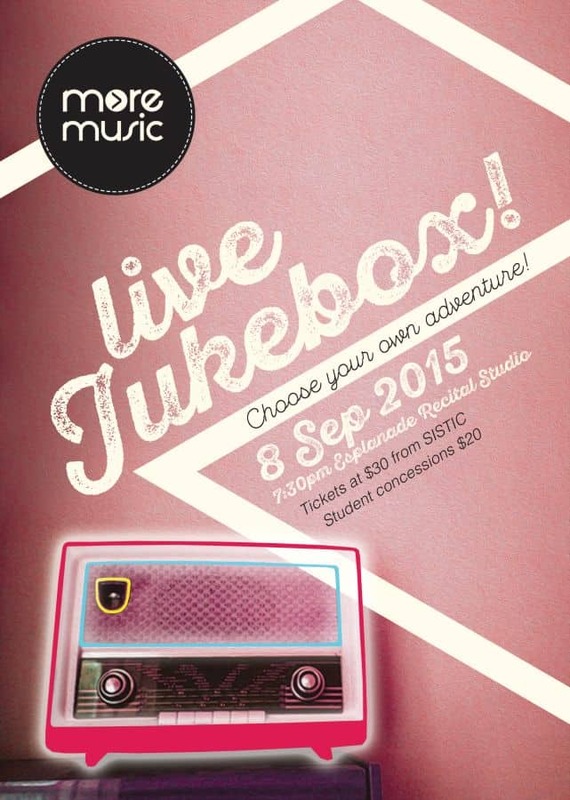 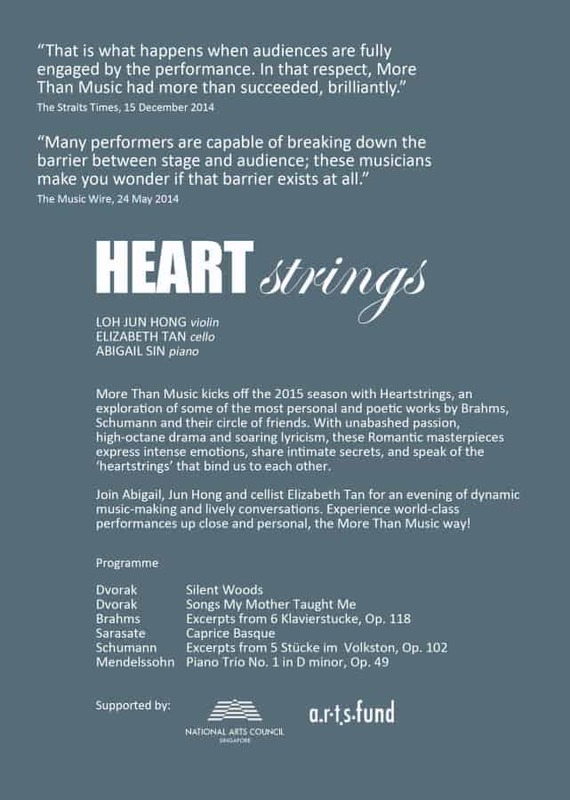 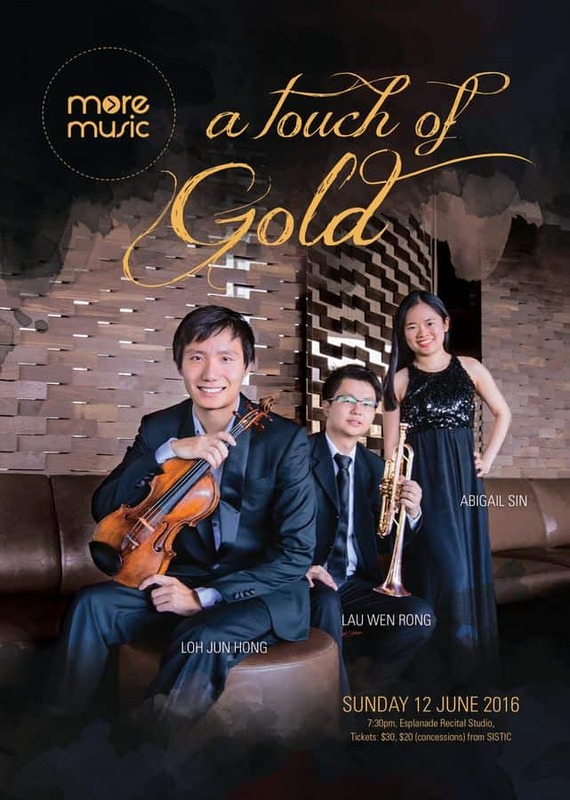 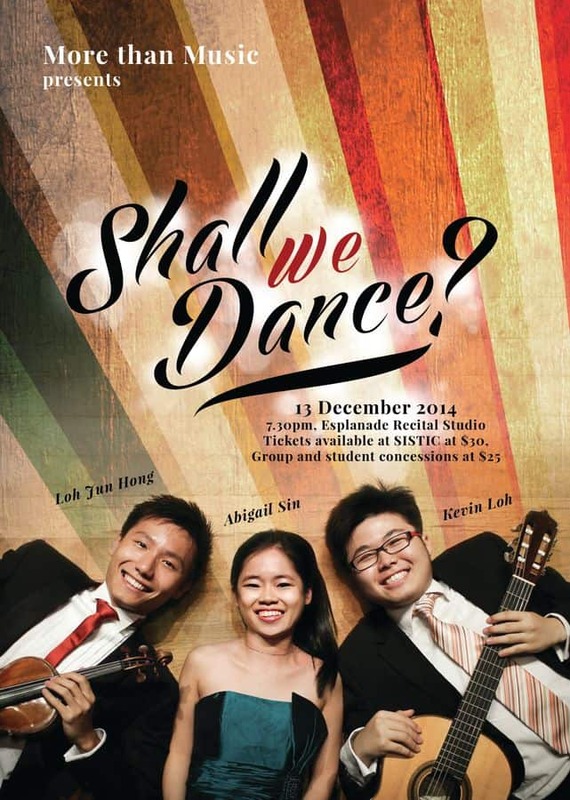 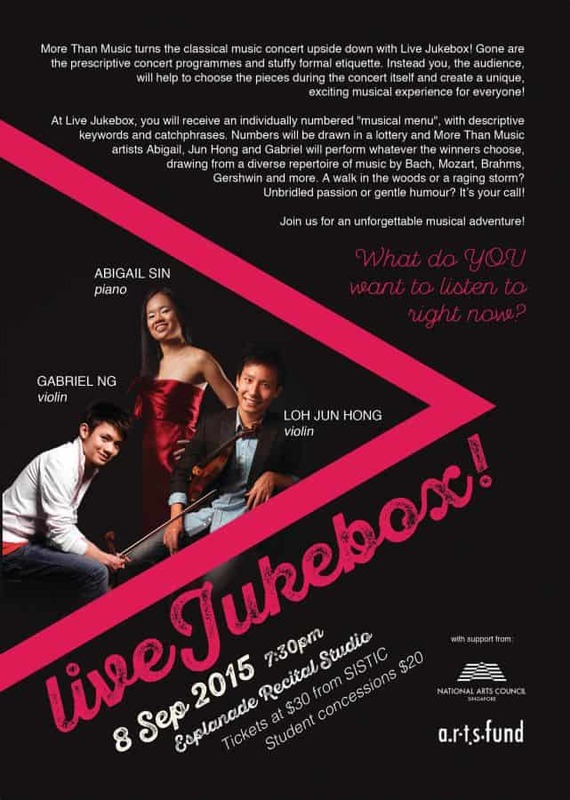 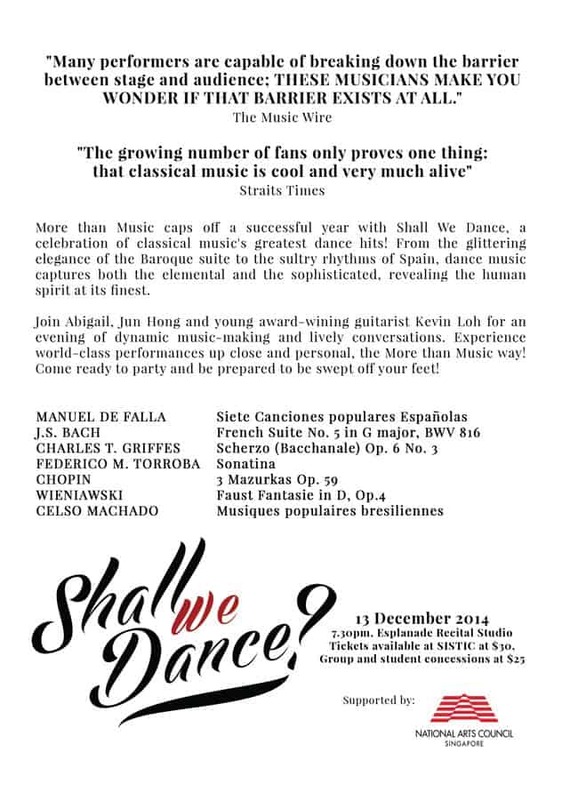 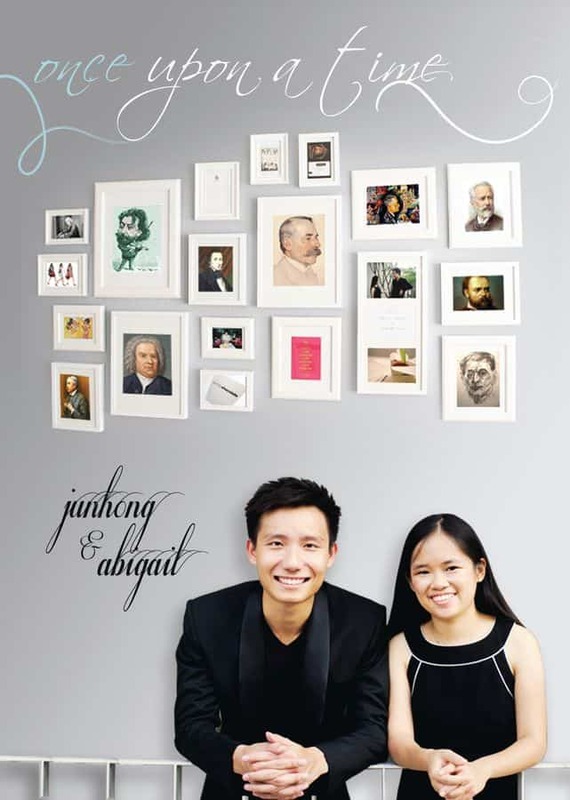 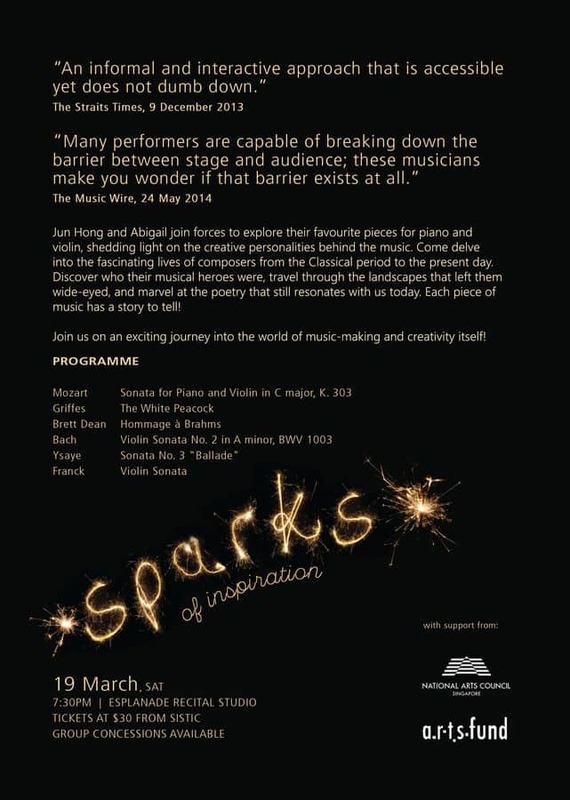 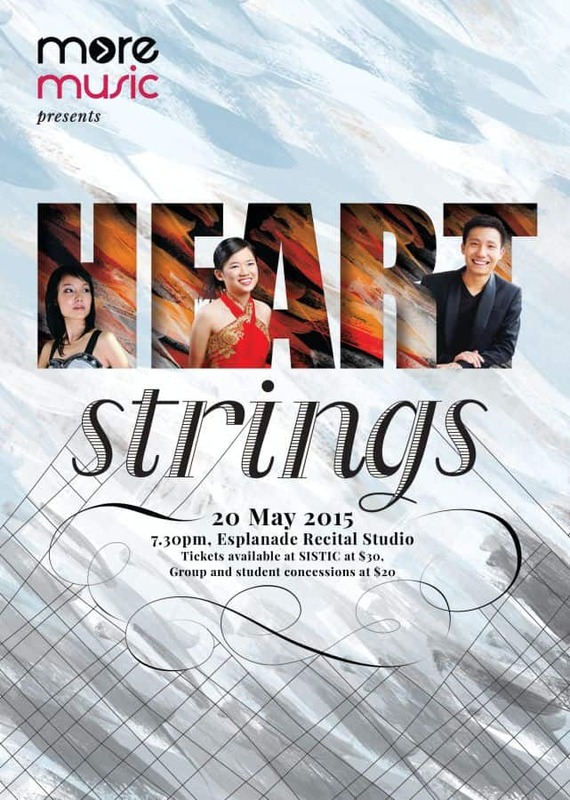 Join us on 2 and 3 March at the Esplanade Recital Studio at 7.30pm!